The 2006 Wieninger Nussberg Grüner Veltliner offers up a bewitching nose and an equally exciting palate profile. The essence of pure September fruit, citrus zest, liquid stones, and an entrancing cachet of spice are just some of the amplifying scents and savors that one can discover in this electrifying wine. Bold, beautiful, and 100% Grüner Veltliner, the 2006 Wieninger Nussberg is no wilting flower or semisweet Rhine style knockoff. Rather, Wieninger's Nussberg is an exceptional Grüner Veltliner; it possesses rich fruit, spicy accents, and a citrus-like freshness that place it in a world by itself it. For optimum enjoyment, we strongly suggest that the Wieninger Nussberg Grüner Veltliner be served fairly well chilled, at least initially, and then allowed to warm slightly in the glass – providing of course that you have not consumed the glass straight away. Prost!  The 2006 Wieninger Nussberg Grüner Veltliner provides a great complement to a wide variety of foods, but when paired with spicy, unusual, or traditionally hard-to-pair dishes, this 2006 Wieninger Nussberg truly shines. One can easily choose a traditional Viennese specialty, such as Veal Paprika or a simple pork schnitzel to accompany this delicious Grüner Veltliner, and be more than satisfied. Yet an Asian stir fry in the company of the Nussberg Grüner Veltliner can be a true work of art. A rich, heart-stopping pâté or a persnickety vegetable dish, prepared with asparagus, eggplant, or cucumber will fare equally well with this bright, flavorful Grüner Veltliner. We have even enjoyed this delightful wine with Mexican food. Chicken Fajitas and flour tortillas stuffed with chicken, cheese, and moderately spicy salsa received two thumbs up recently with this mercurial wine from all takers, and that says a lot. Alpine cheeses, the likes of aged Apenzeller or Emmenthaler, offer other stellar ways to finish a bottle of Wieninger's delicious Nussberg Grüner Veltliner, so as you like it! Vienna is justly famous for its pastries, opera, music, and glistening pedestrian thoroughfares, not to mention its lingering Old World charm. However, Austria's capital is equally renowned throughout Europe for its fine wine. In fact, Vienna holds the distinction of being the only world capital to grow and produce fine wine for sale, albeit in small quantities. Wieninger is the most prestigious of Vienna's wineries, and Fritz Wieninger is the capital's current oenological star. Dubbed the "King of Viennese winemaking" by his countrymen, Fritz Wieninger is the consummate artist in the cellar. He has also been named one of Vienna's "most eligible bachelors," an adage that has no doubt brought potential heiresses out of castles and townhouses and into the cellar – for a taste and a look of course. However, all this recent publicity has hardly distracted the serious-minded Fritz Wieninger from his true calling, the production of Vienna's finest wines. Viennese wines and the Wieninger name are nearly synonymous, and they have been for a century. Much of the prestige of Vienna's wines can be attributed to the work of the Wieninger family. For nearly 100 years the Weingut Wieninger was run exclusively as one of Vienna's famous "heurigen" (vineyard taverns). That is, until Fritz Wieninger, Jr., the present "King of Viennese wines," became manager of the wine production in the 1980s. Fritz now concentrates solely on fashioning discriminating, high-quality wines, which find their way into the world's most exclusive restaurants and specialty shops. A small amount of wine is still sold at the winery and the rest is served at the family's heurigen, which is operated by Fritz's brother Leo. A few fortunate and discerning club members are now among the chosen few to be offered the opportunity to taste Vienna's most famous wine. Fritz Wieninger produces an amazing array of fine wines, all from Viennese vines. At last count there were more than two dozen wines for sale from this great producer, which include white, red, dry, and sweet offerings as well as single vineyard and traditional old vine field blends. Although all of Wieninger's wines are considered to be outstanding examples of their type, a few have garnered world wide attention and international acclaim. First among the estate's wines are the offerings from Nussberg, Vienna's most prestigious vineyard. 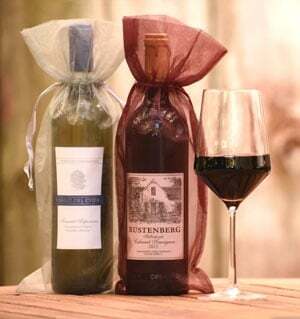 Nussberg is renowned for producing very flavorful wines of power and longevity. With the 2006 Wieninger Nussberg Grüner Veltliner we are proud to offer our International Wine of the Month members a glimpse of the century old Wieninger tradition as well as a bottle of rare Viennese wine. Prost!